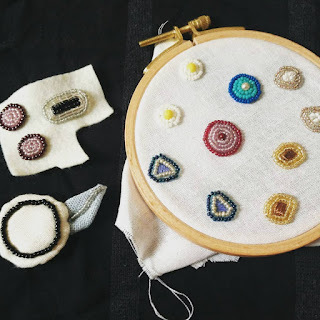 The simple patterns will be a wonderful decoration thanks to the use of special techniques. 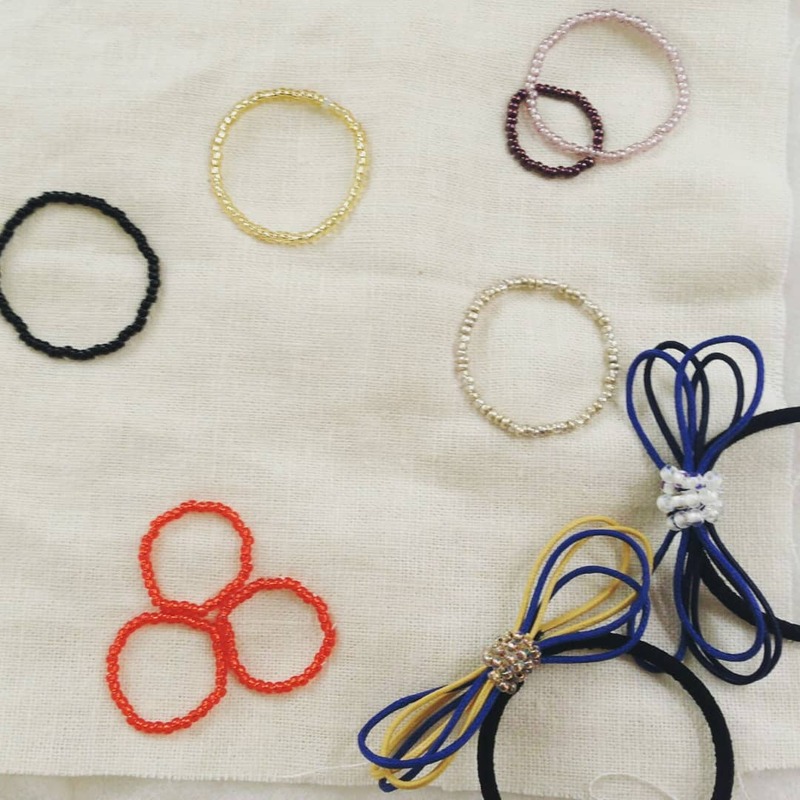 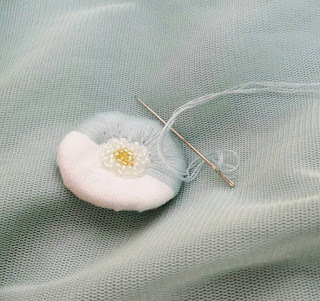 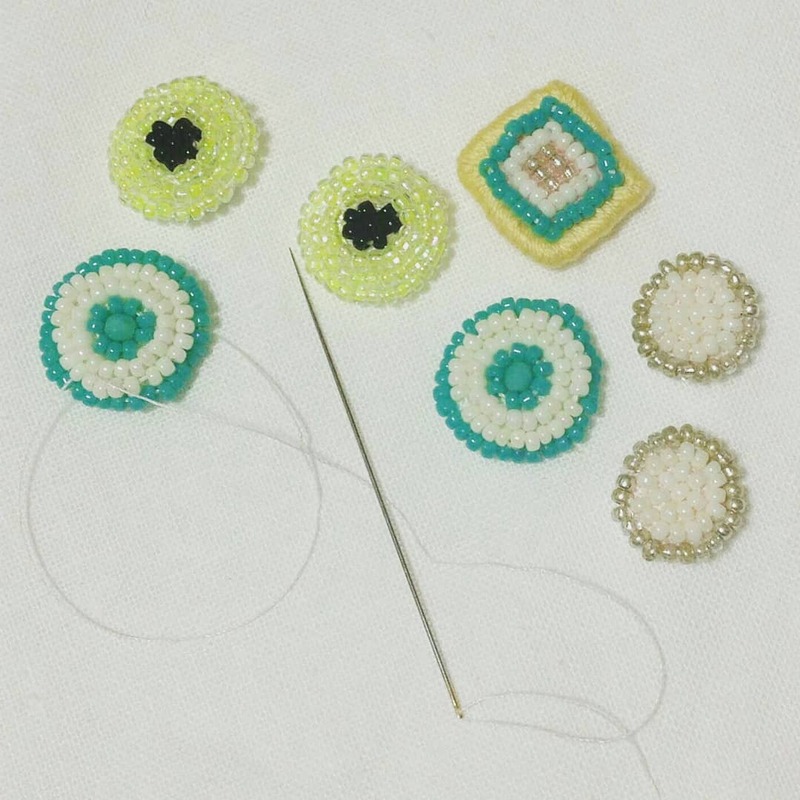 The embroidery beads will be a great way to embody the most original ideas. I myself are addicted to beading as a hobby I like and enjoy moments of relaxation from everyday worries and problems.